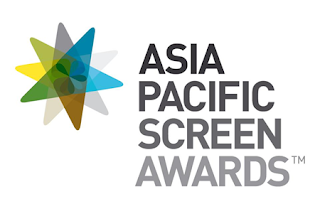 The winners for the 6th Asia Pacific Screen Awards (APSA), an annual accolade for the best films in Asia and the Pacific and considered the region’s version of the Oscars, have been revealed. 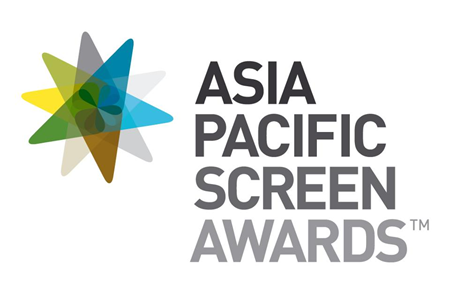 The 2012 Asia Pacific Screen Awards was held on Friday night, November 23, at the Queensland Performing Arts Centre in Brisbane, Australia. Warriors Of The Rainbow: Seediq Bale (Taiwan), director Wei Te-sheng, producers John Woo, Terence Chang.